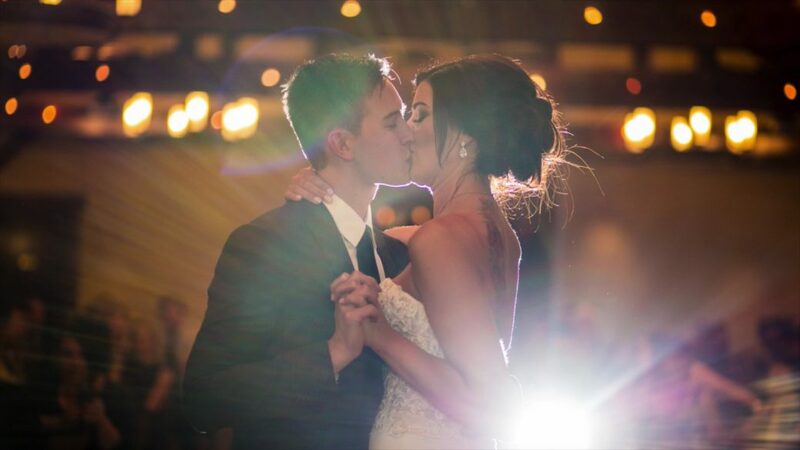 Choosing the perfect first dance song can be one of the most stressful (yet still fun!) parts of planning your wedding. You want a song that is meaningful to both you and your spouse, but you still want it to feel special and not overplayed. This, my friends, is no easy task! We took this one to our owner Fayyaz who took some time and curated a list of his favourite top 30 modern first dance songs in ascending order. After Djing hundreds of weddings, we know he has a pretty good sense of what’s hot and what’s not and obviously is a great judge of music. Bonus** Noteworty Uncharted Favorite – Why I Love You by MAJOR.